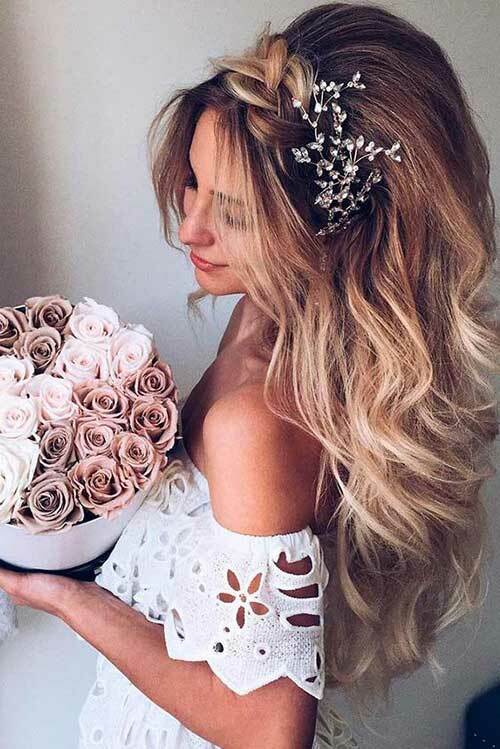 The biggest day for any girl in this world is her wedding day. It’s a day that most girls dream about ever since their teenage. 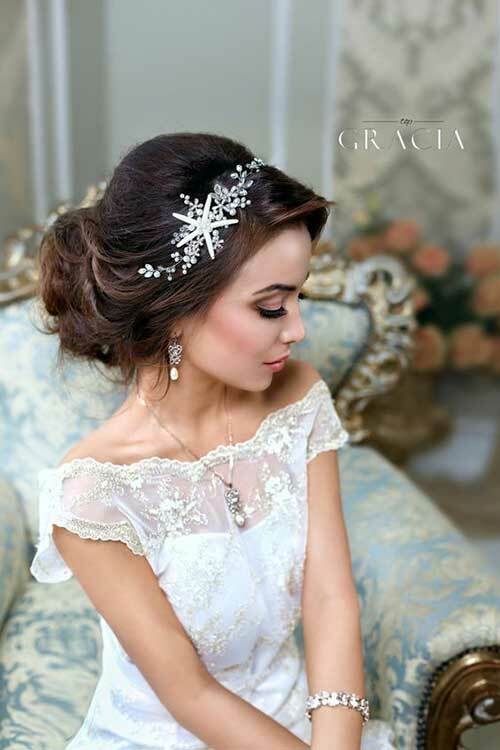 The thought of walking up the aisle to the altar and getting married to the person with whom you wish to spend your eternity creates joy in the minds of the people. But planning a wedding is a difficult job. Because you want everything to be perfect. There shouldn’t be any problems or imperfectness. Even with your hairstyle. People are going to notice you from the moment you start walking the aisle until you get back to the car with your groom. Hence, it is important to appear as beautiful as you could. If you’re going to get married sooner, congratulations. 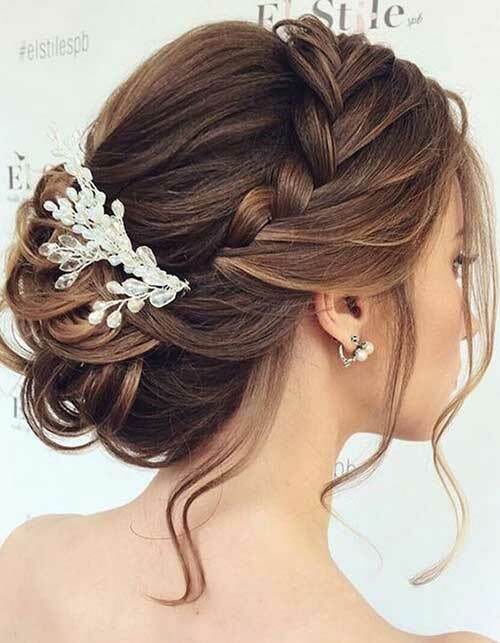 But here are some hairstyles that you must try during your wedding in order to take your beauty to the next level. In 2018, messy hair is a trend. 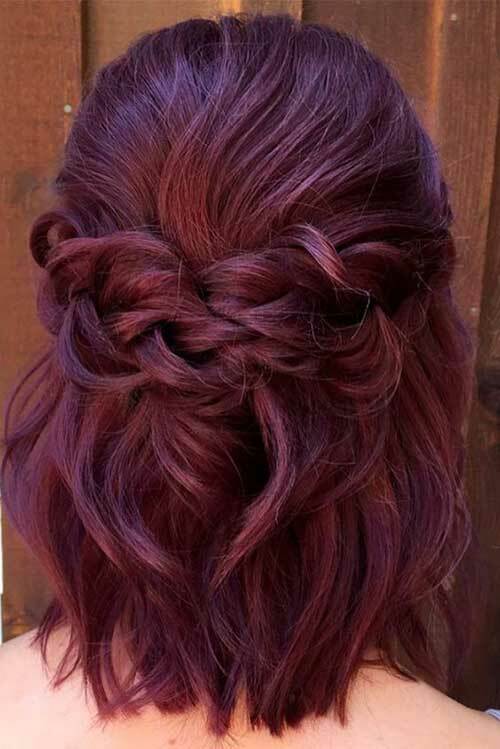 It is not an imperfect hairstyle anymore. 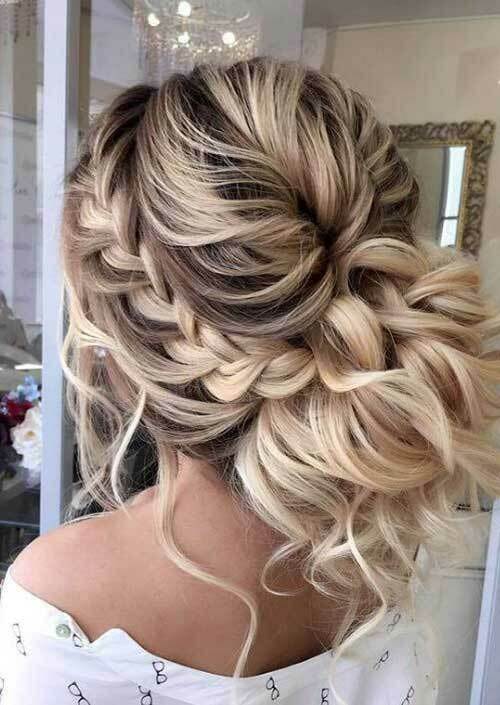 It actually is considered to be a beautiful hairstyle. Messy and curly hair is a beautiful combination. 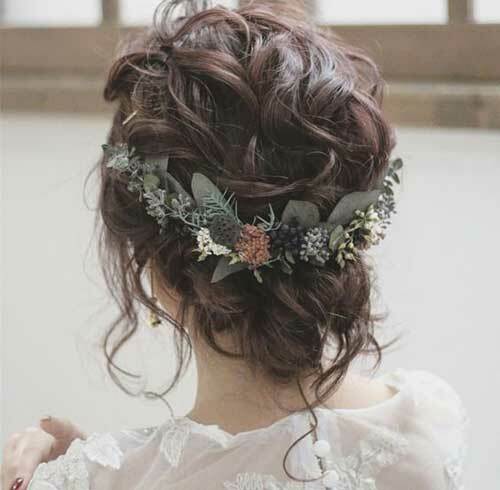 If you have curly hair, the messy updo is the best way to wear your hair. It actually looks formal and gives you a gorgeous appearance. With a floral pin, you can just capture the attention of the people around you. 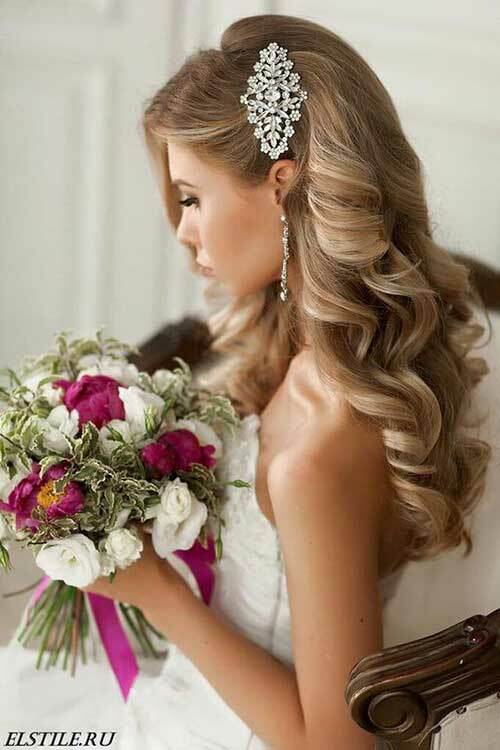 Beachy waves are another popular option for you during your wedding day. 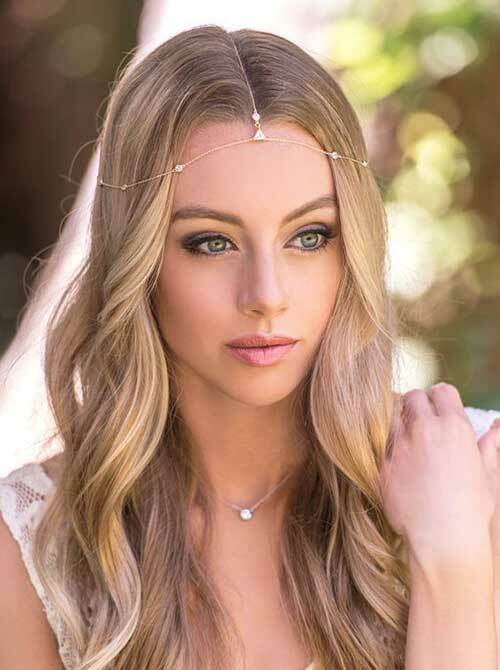 With beachy waves, you can frame your face perfectly. 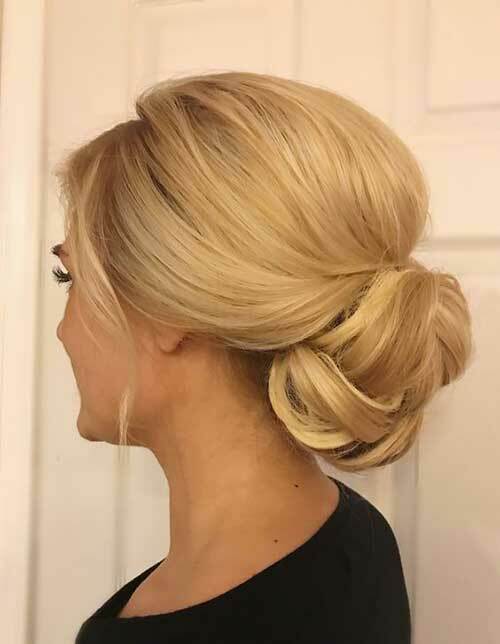 Go for a half up half down hair updo. 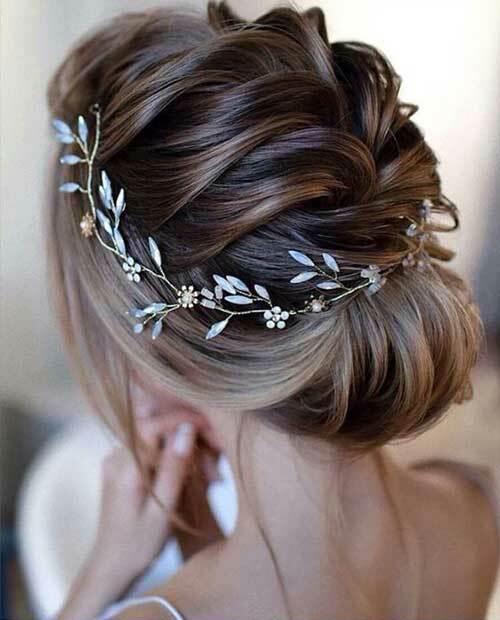 Pin your hair with floral pins and get yourself another gorgeous hairstyle that could do wonders on your wedding day. 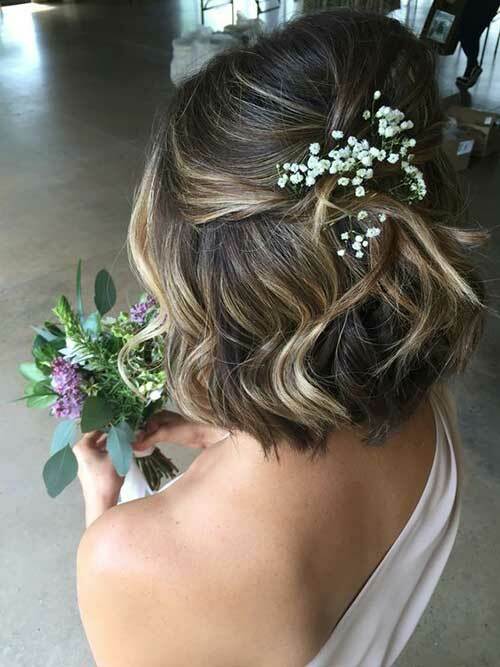 If you’re worried about the hair strands falling on your face and disturbing you during your beautiful day, go for a side bun. 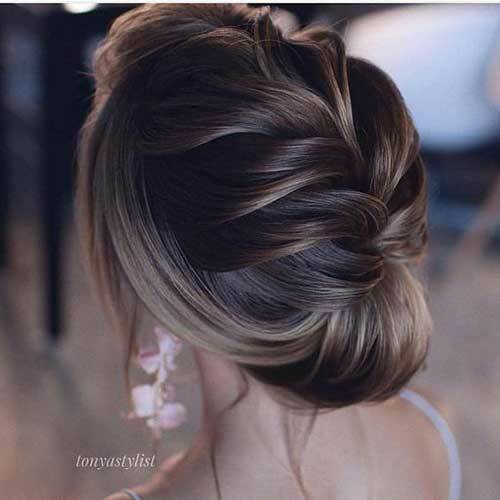 Pull the hair back and create a side bun. This will keep out all the hair strands from your face and make you look marvelous.